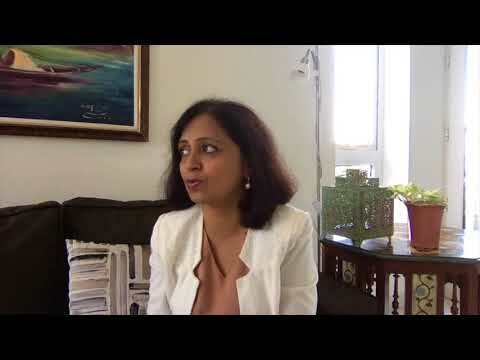 Smriti Goel is a Learning and Organization Development professional and an Executive Coach with 21 years of international experience in Asia, Middle-East and Africa. Smriti is passionate about making a difference to the women community. As a trailing spouse across 3 different continents, she has personally faced many hurdles in building her career and balancing work and family life. She has leveraged her personal and cross-cultural work experience, to successfully coach and mentor many women internationally, both in their personal and professional life. Her signature program ‘Mind Over Matter’ has helped many women to conquer their doubts and fears and make themselves resilient to overcome the challenges strewn in their path. Introduction to Smriti Goel, founder of The Coaching Anchor. Find the Force within, at will!